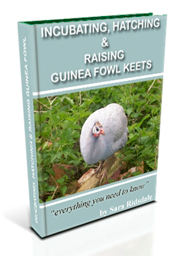 Guinea fowl chicks are called keets. They are born with their eyes open. Their bodies are covered in down when they are first born. Keets can drink and feed themselves without trouble after 24 hours. They eat crushed up chick crumbs for the first 6 weeks. 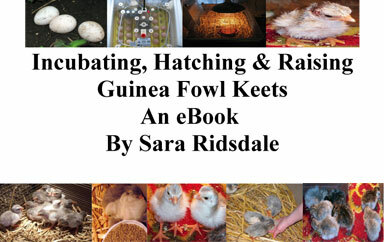 Keep the keets in a brooder with a temperature of between 95-100F for the first 2 weeks and then reduce the temperature by 5 degrees F each week until week 6/8 when heat can be discontinued. Guinea chicks have weaker legs than chickens and can get spraddled legs if they are kept on a smooth surface. 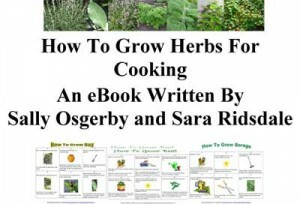 Use carpet in an indoor brooder and dry litter in an outdoor brooder.